VNR Homes is a reputed real-estate enterprise based in Chennai. The builders have nearly 25 years of experience in the real-estate industry and have successfully developed more than 100 acres of land. 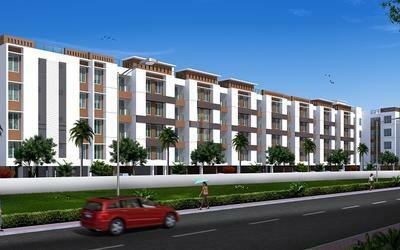 VNR Homes aspires to build quality, green homes at affordable prices. Core values of VNR Homes are excellence, fairness and value for money. Sustainable, best in-industry construction practices, and quality materials are used to build VNR Homes.